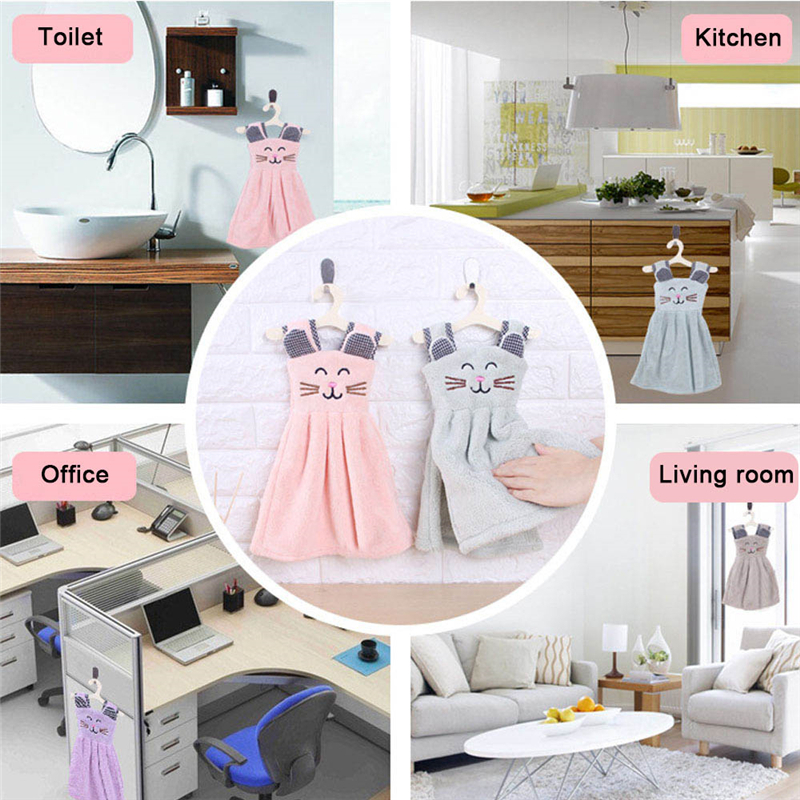 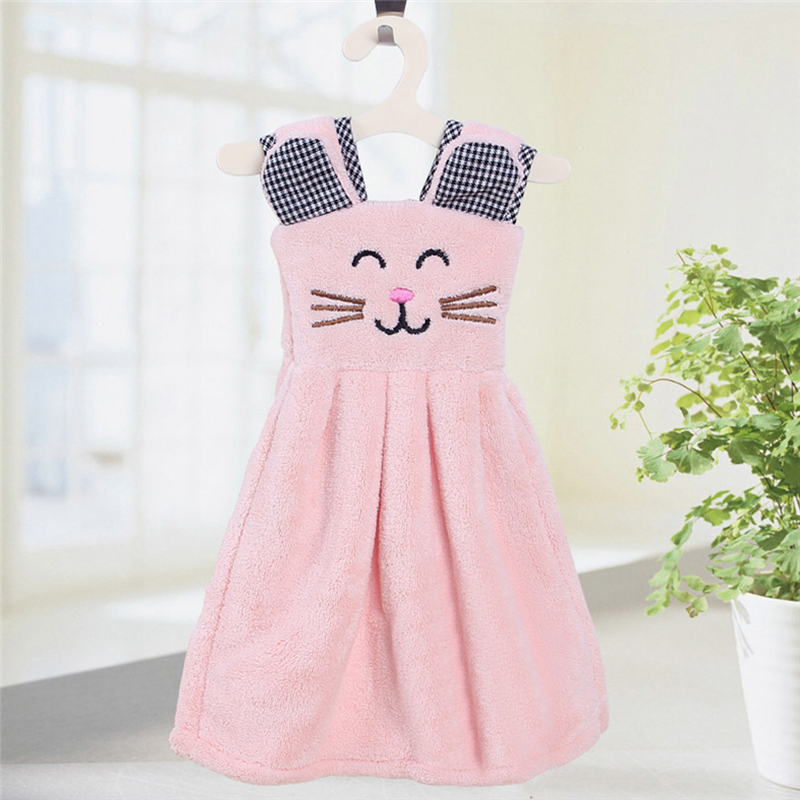 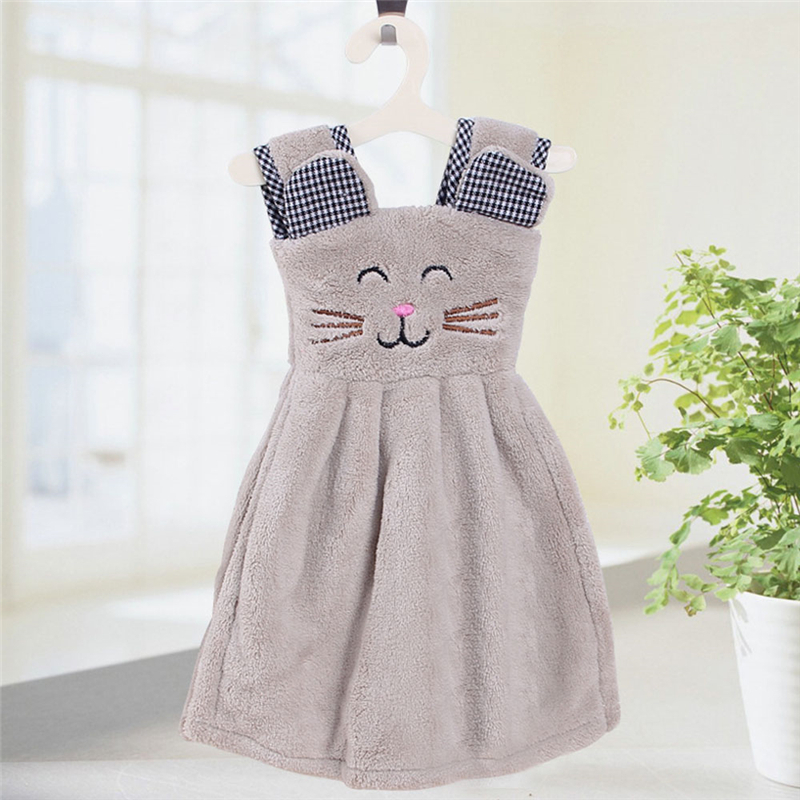 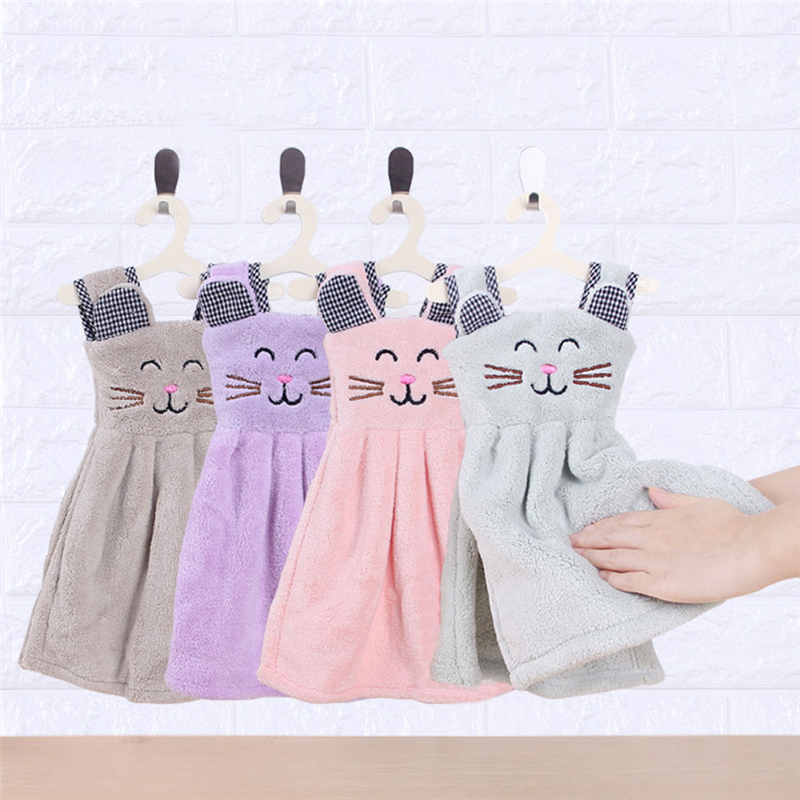 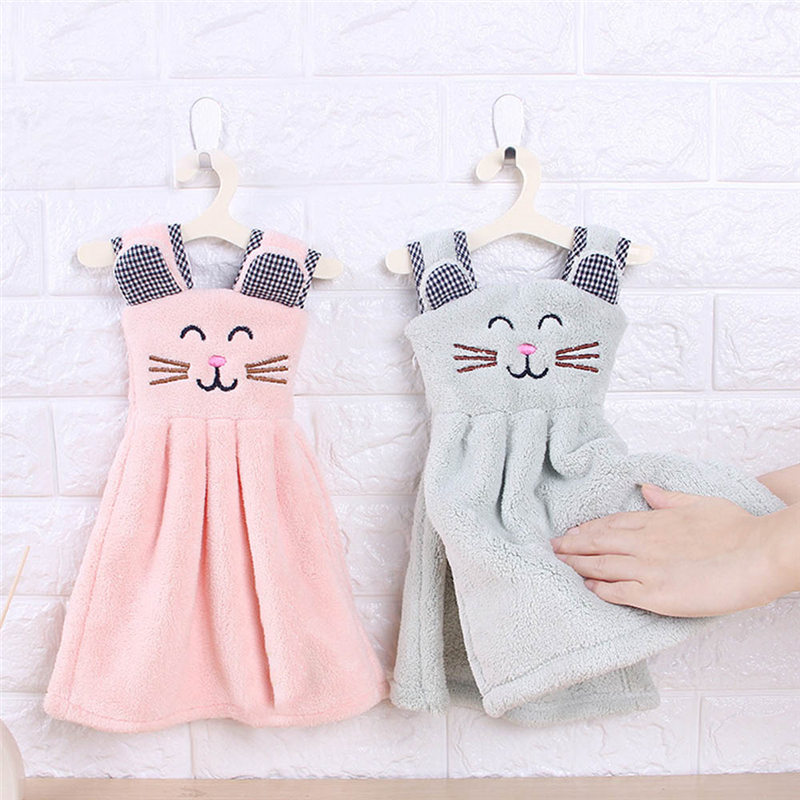 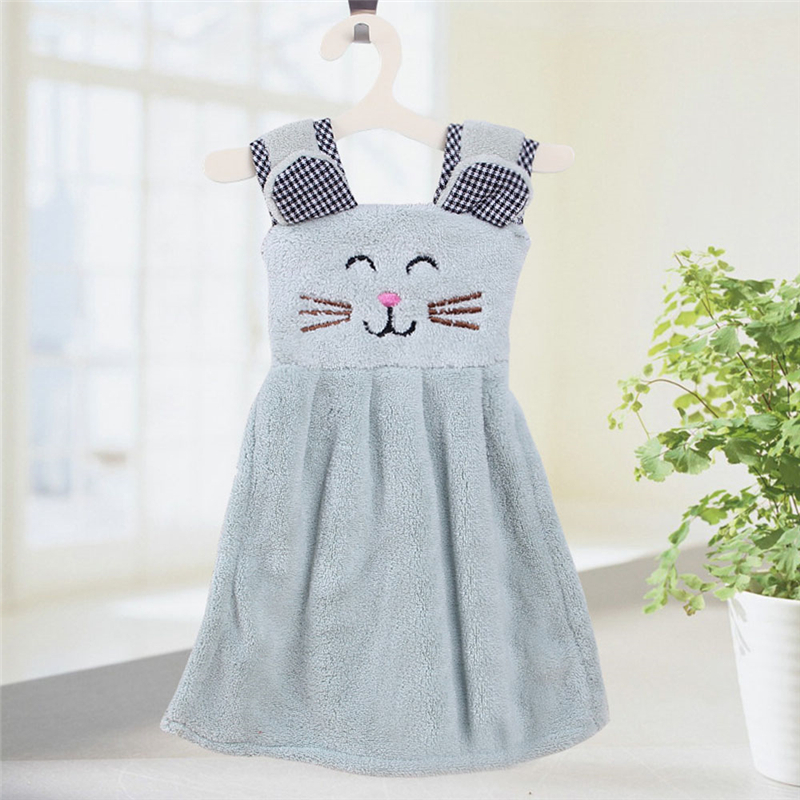 This unique and very different Cute Cat Dress Hand Towel is versatile and can be used in the Bathroom or Kitchen. 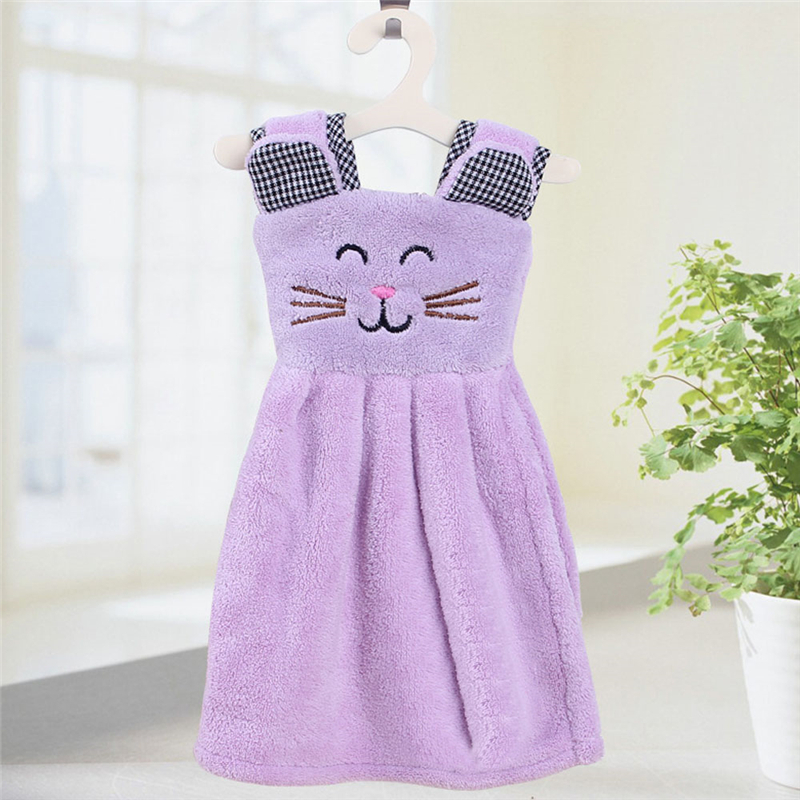 The purrfect gift for any cat lover. 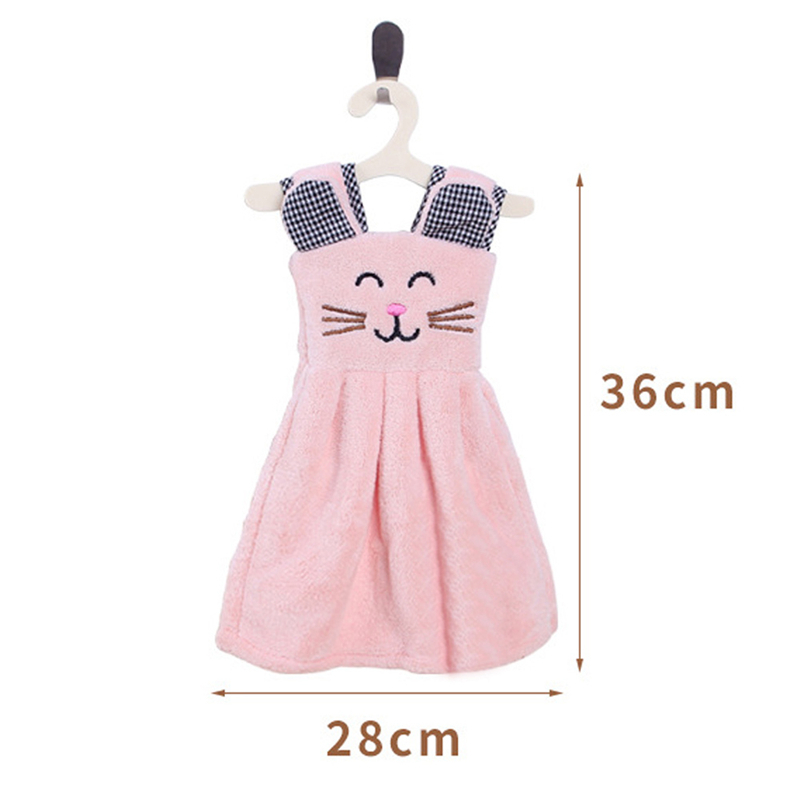 It comes in four different colours, great for children and adults alike.